According to Bloomberg, the popular social network could not demonstrate "as a matter of law, that the marks are generic.". 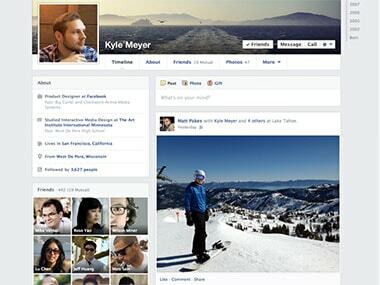 Not just News Feed, but your Facebook Timeline will also get a massive design change. According to a new blog post by Facebook, the changes which will be rolled out to all Facebook users in the next couple of weeks. Love it? Hate it? You're going to get it, anyway!